Welcome to Elite Dance Academy's online registration! We are located at 9715 Horton Road SW in Calgary, Alberta. We offer many classes from ages 1 to adult, so there is something for everyone! Please contact us at admin@elitedanceacademy.ca with any questions you may have. 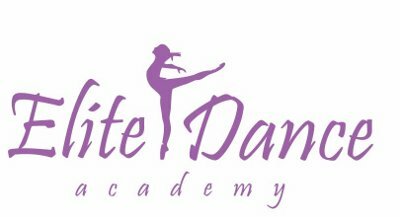 Already Registered with Elite Dance Academy? New to Elite Dance Academy? If you have taken classes before with Elite Dance Academy and you have given us your e-mail address, try the forgot your password link. If not, please contact the office to give us your e-mail address and to set your password.